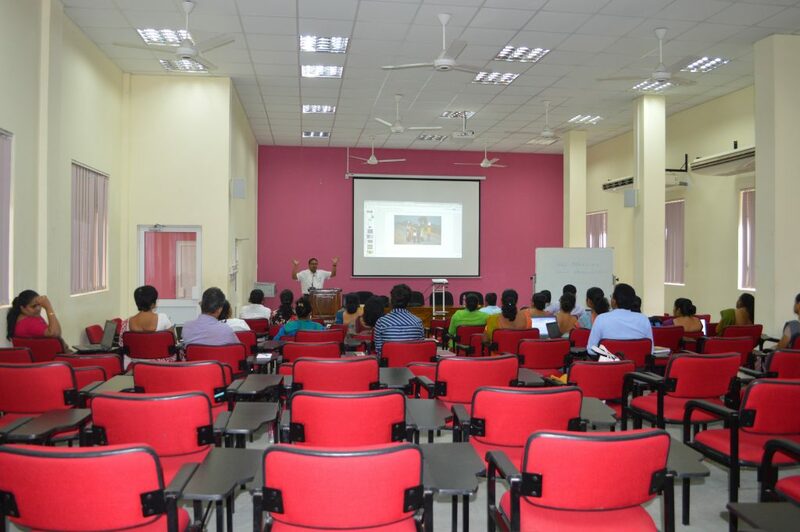 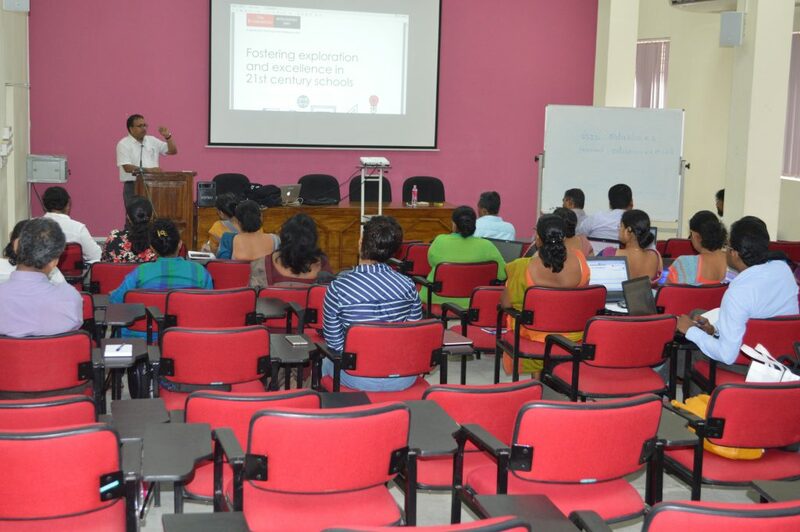 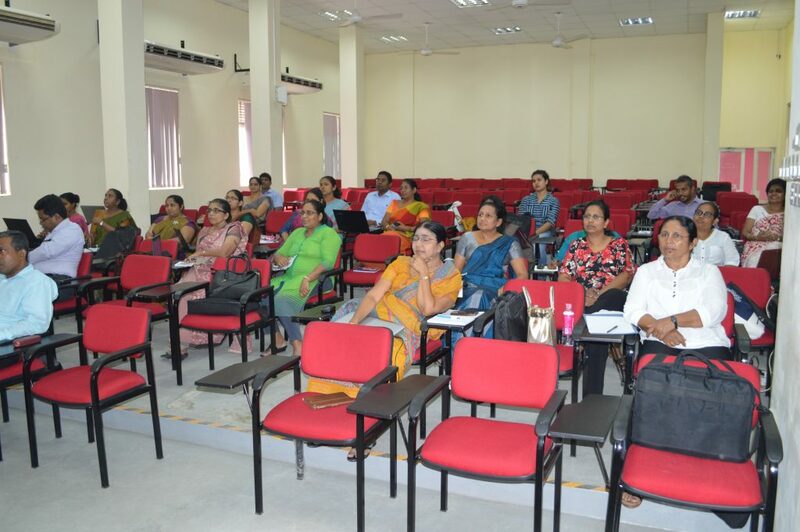 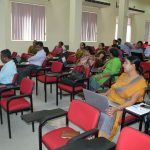 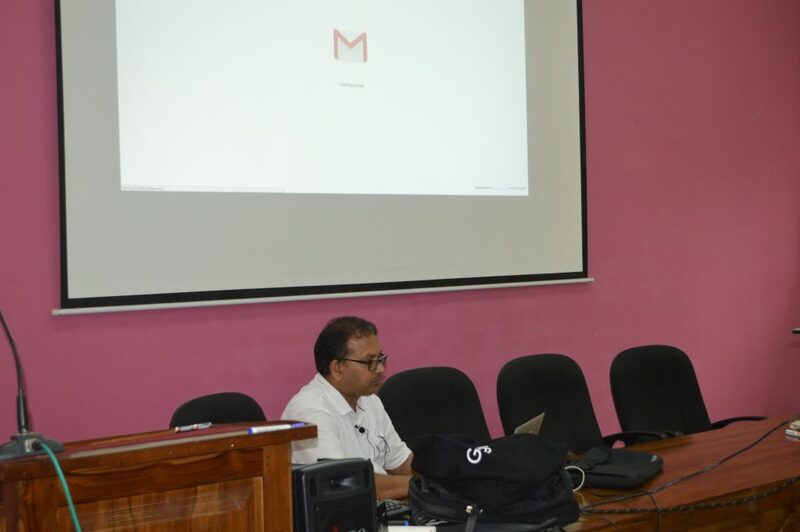 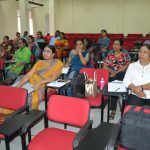 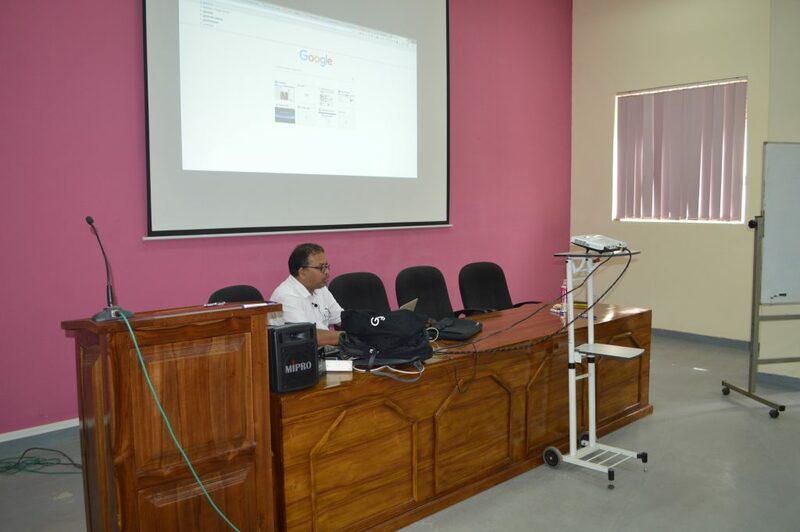 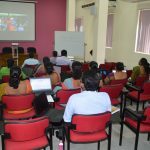 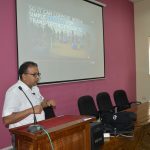 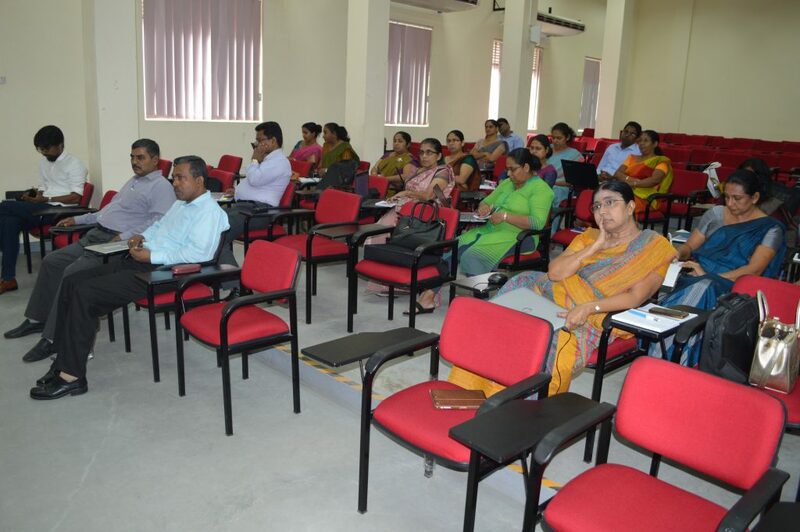 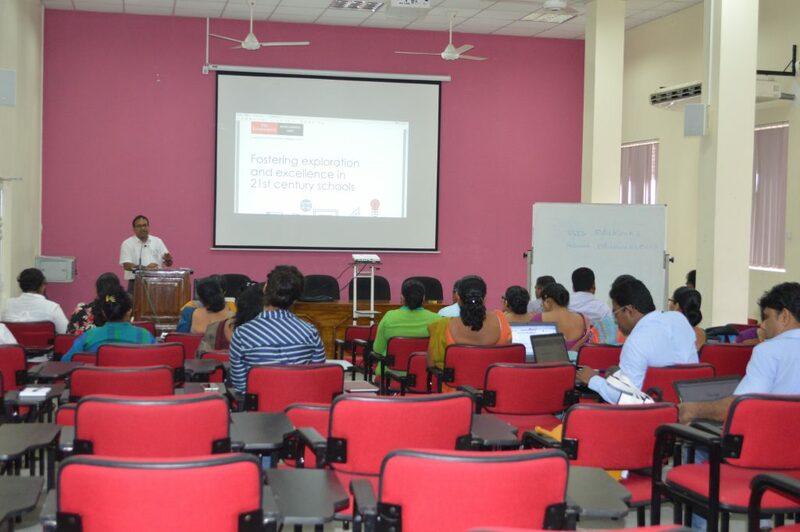 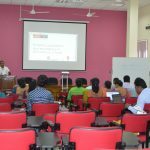 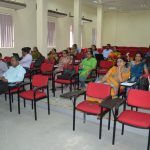 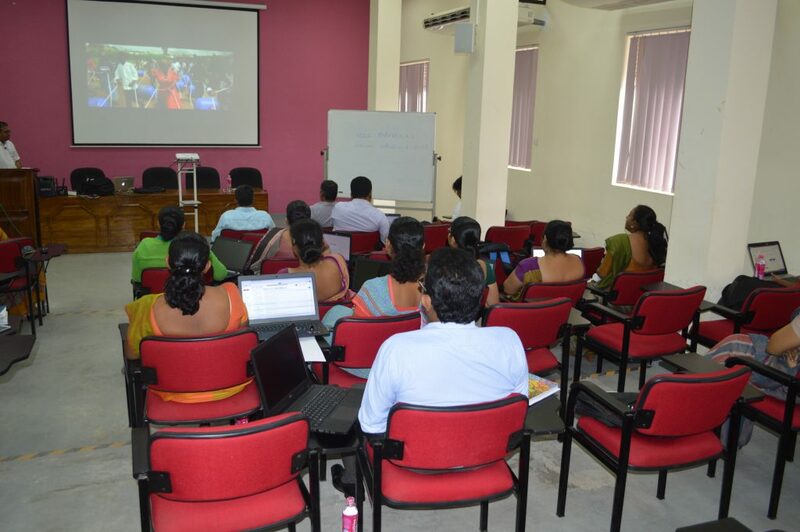 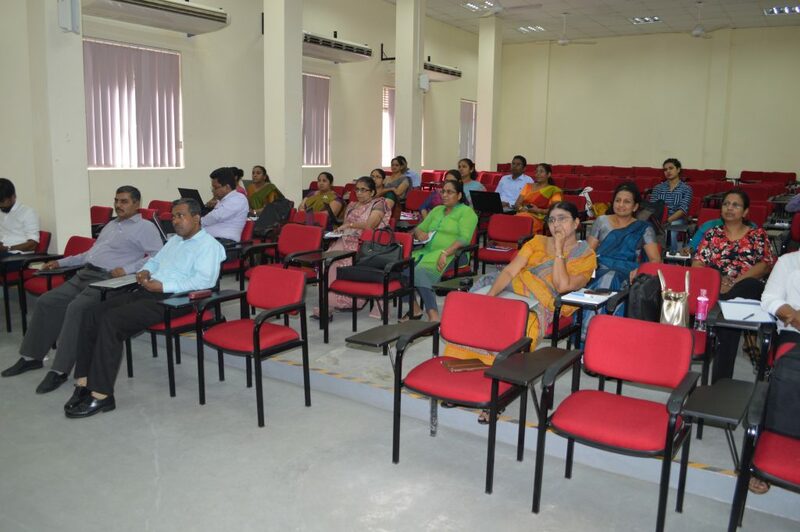 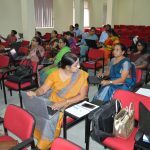 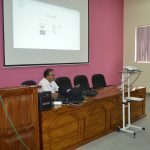 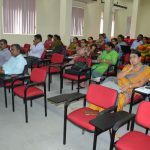 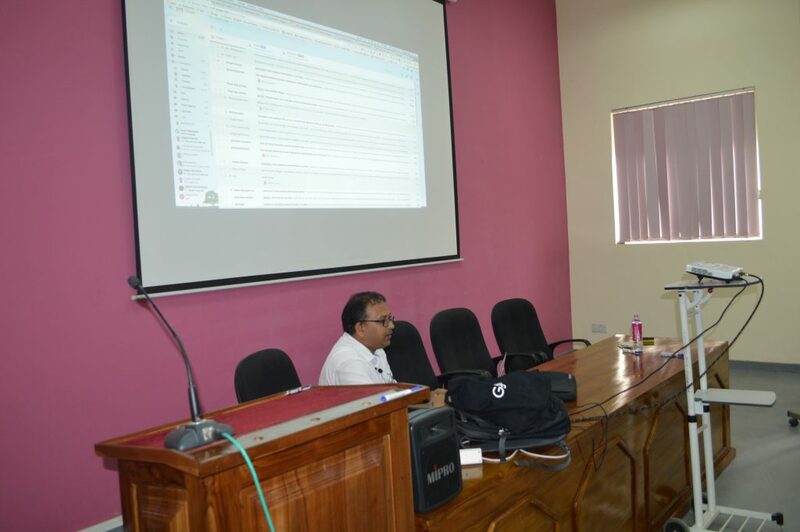 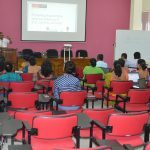 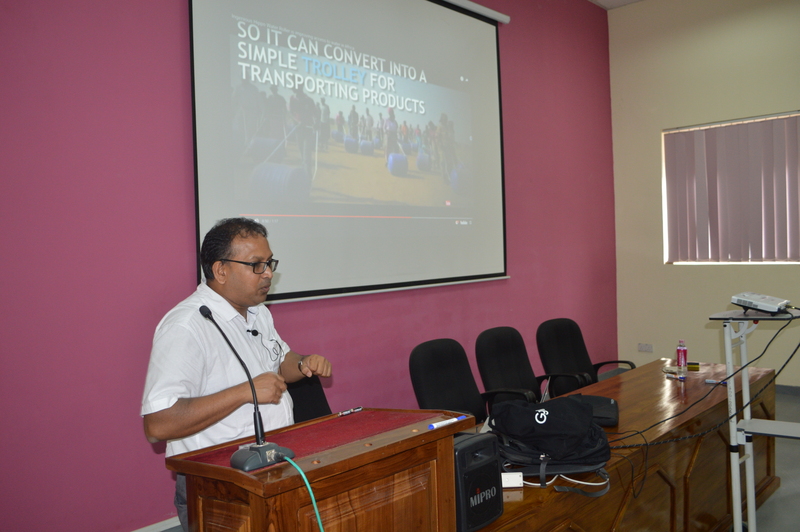 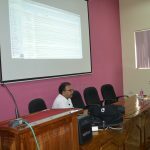 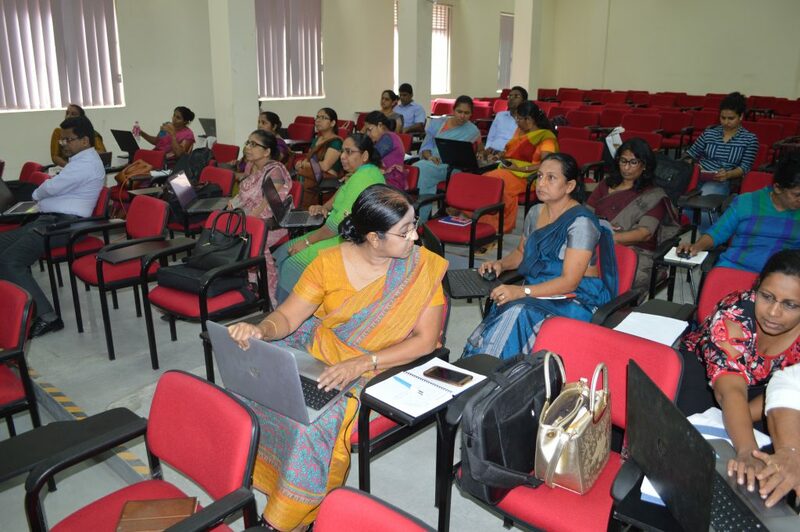 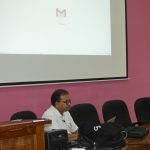 The workshop featuring Google for Education for the academic staff of the University of Colombo by Mr. Nathan Sooriyakumar was successfully held at the faculty of Education on 13th July 2018. 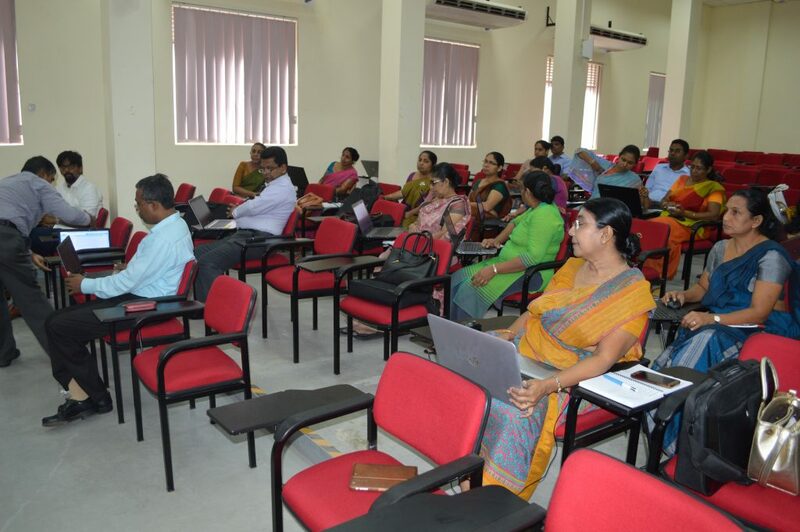 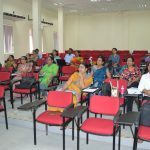 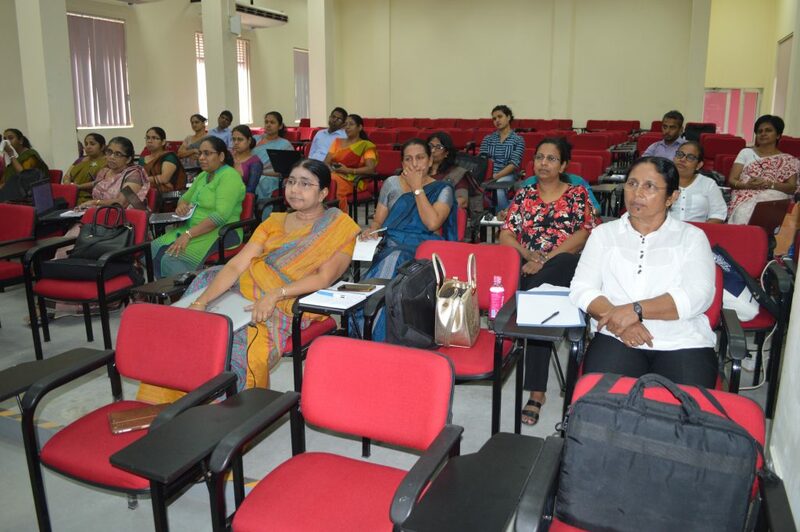 Many participants from various faculties including Science faculty, Arts Faculty,Law faculty and also from Sripalee campus were highly engaged with google applications and they were much motivated with the inspirational lecture by Mr.Nathan.Furthermore he very well explained how we can use google applications, add-ons and extensions in our teaching learning process, specially in higher education. 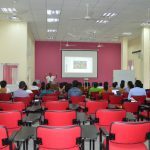 Mr.Natahan is the Founder of Education4 Everyone Initiative,ICT Coordinator/ IT Manager at Tyndale Christian School in Australia.